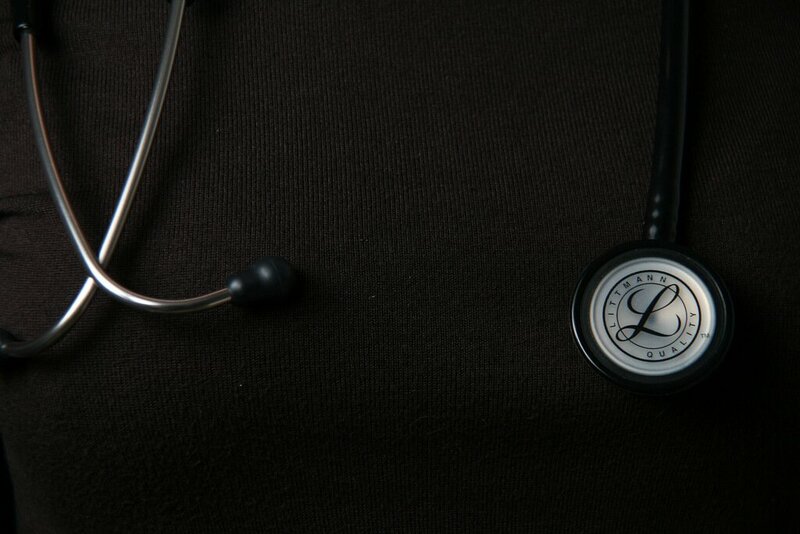 San Luis Obispo, CA – The medical director of Coastal Communities Physician Network (CCPN) and Bakersfield Family Medical Center (BFMC), and Heritage Provider Network (HPN) filed a wrongful termination lawsuit alleging retaliation for his refusal to participate in an unlawful scheme to deny adequate medical care to patients. According to the lawsuit, nursing staff and non-medical administrators routinely denied medical services, even when approved by the treating physician and their own medical director. The companies’ managers mandated a 6% rate of denials of all out-patient referrals, without consideration of the patients’ needs. They also refused to permit more than 3 elective procedures per day, regardless of the urgency of those procedures. The terminated medical director, John S. McGee M.D., explained that he strongly supports managed care, but what these companies are doing is nothing more than managed profits. He was fired because he advocated for quality healthcare for his patients and insisted on performing his duties under the law. These managed care administrators placed profits over patients. They are responsible for the care of hundreds of thousands of patients throughout southern and central California. The Ernst Law Group represents regular people who have been wronged by large corporations, such as insurance companies. If you are a patient or physician and have any additional information related to this type of conduct, please contact us. Submission of information concerning this lawsuit, including through this website, does not create an attorney-client relationship with the Ernst Law Group. Ernst Law Group will not give you legal advice and does not agree to represent you or anyone else with respect to your potential legal claims, including claims related to this lawsuit. Ernst Law Group will not take any steps to initiate a lawsuit or your behalf or otherwise assert your potential legal claims. Information submitted may not be protected by the attorney-client privilege and/or work product doctrine. Ernst Law Group not be able to ensure the confidentiality of the information provided. For ethics reasons, relating to the disclosure of confidential attorney-client communications, Ernst Law Group will not communicate about this case with any current employee of CCPN/BFMC or any other named defendant. If you are currently employed by of CCPN/BFMC (or any other named defendant), please do not submit any information via this website or otherwise initiate any communications with this office.